Europa Capital (“Europa”) and Generation Estates Limited (“Generation”) are pleased to announce the launch of Europa Generation, a new joint venture created to manage a new UK student accommodation vehicle. Europa Generation will invest in prime purpose built student accommodation (“PBSA”) throughout the UK. The acquisition strategy is focused on investment opportunities where Europa Generation identifies potential for long term sustainable income growth. The vehicle will acquire well located assets, through forward-funding of new developments, direct development and selective investment acquisitions. Europa Generation has used Europa’s balance sheet to acquire an initial £165m seed portfolio, comprising 1,705 beds in six schemes currently being developed by Watkin Jones Group, a leading developer of purpose built student accommodation in the UK. The assets are situated in Oxford, Bath, Newcastle, Sheffield, Aberdeen and Bournemouth. The schemes in Bath, Newcastle, Sheffield, Aberdeen and Bournemouth are due for delivery in time for the 2018-19 academic year while the Oxford scheme will welcome students for the 2019-2020 academic year. Europa Generation intends to build a portfolio of around 5,000 beds over the next few years. Generation Estates is working with Hattington Student Housing Ltd providing purpose built student housing expertise and development management services to two exciting projects in Dublin after co-investing in two existing schemes at 30- 36 Thomas Street, Dublin 8 and 43-53 Montpellier Hill, Dublin 7. At Thomas Street, the joint venture partners have obtained planning consent for a 257 bed project and works on site have commenced enabling the residence to open for the 2018/19 academic year. 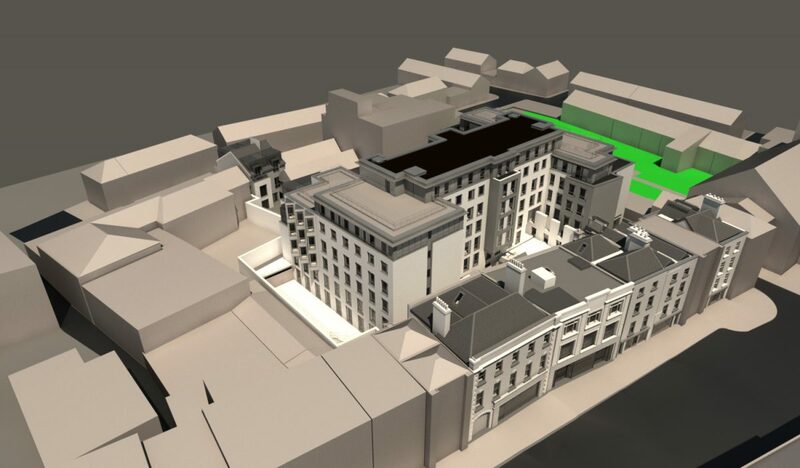 In Montpellier Hill, the parties have submitted a planning application for a 319 bed facility which is arranged in three separate blocks. Both projects include extensive amenity areas including gym, common room, study space, film screening room, laundry, reception area as well as staff facilities and a management suite. 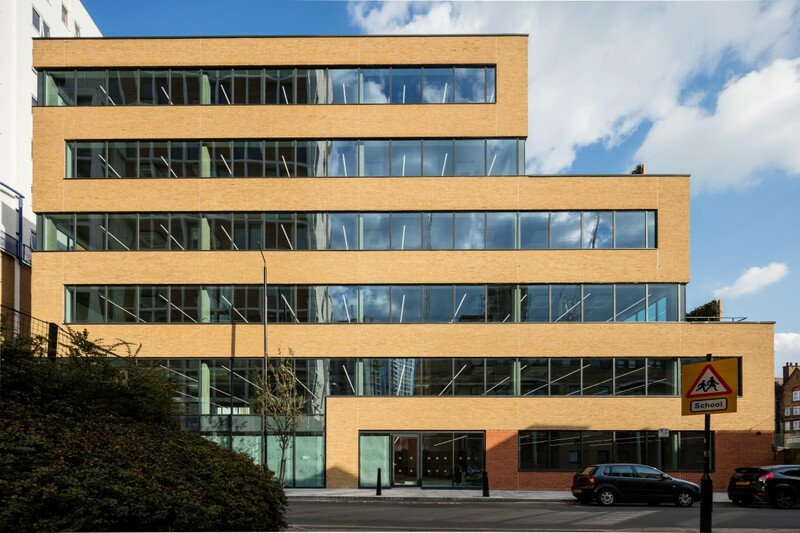 The joint venture between The Carlyle Group and Generation Estates today announced the sale of 124-128 Goswell Road, Islington to West Sussex County Council Pension Fund. The property comprises the commercial element of the development undertaken by the joint venture for City University London to provide new student accommodation, teaching space and a Sport England standard Sports Hall. The Student accommodation forms part of the Pure Student Living platform and comprises 805 new beds adjacent to the university’s Northampton Square campus. The sports hall of circa 33,000 sq. ft. and teaching space of 19,300 sq. ft. are held by City University London on separate leases for terms of 25 years and subject to five yearly rent reviews where the rent is linked to RPI with a collar of 2% and a cap of 4.5% per annum. The purchaser acquired a long leasehold interest for a term of 127 years from 1st July 2012. The annual rent is just under £1m per annum. 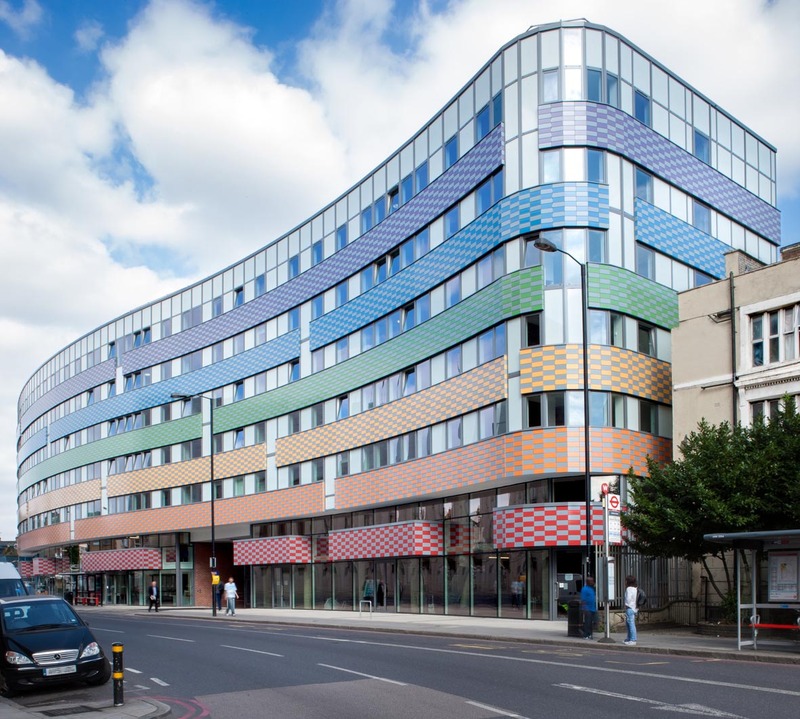 “A number of institutions were keen to secure this RPI linked income stream secured against brand new accommodation on Goswell Road which is becoming a vibrant part of London in between Clerkenwell and Islington.” said Gareth Davies, Director Generation Estates. The joint venture between the Carlyle Group and Generation Estates has forward sold its 25,000 sq. 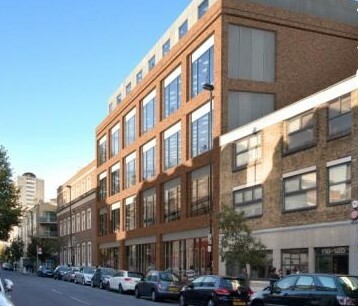 ft. office development at 122-126 Back Church Lane in Whitechapel to Boultbee Brooks for circa £12.5m. The site was acquired last year and is now under construction due for completion next summer. 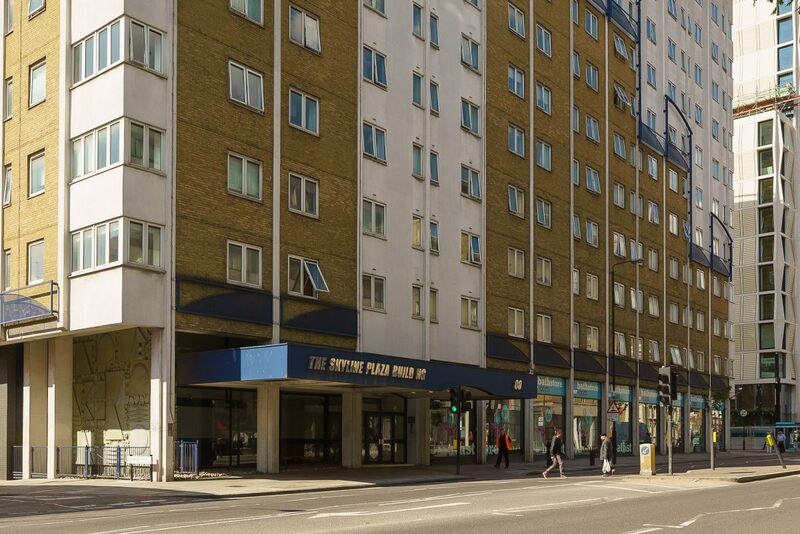 The joint venture which is focused on purpose built student accommodation acquired the property together with 60 Commercial Road which is being developed to provide 417 beds. 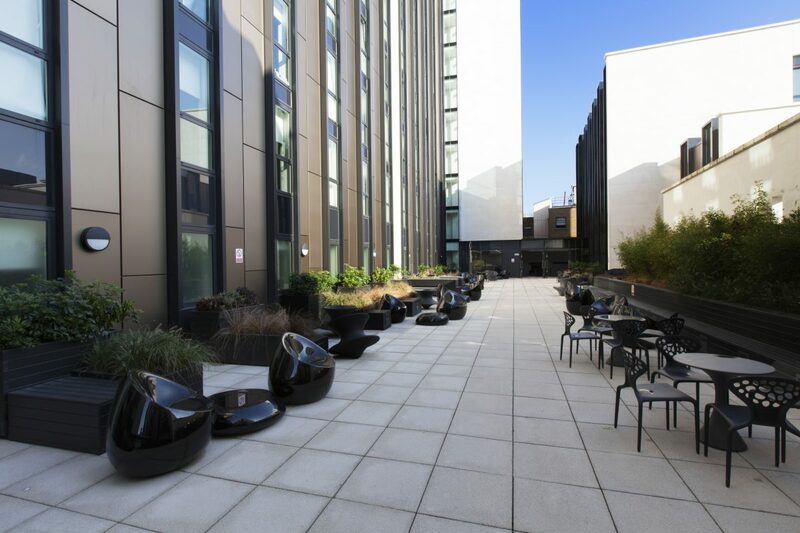 “A planning condition requiring the offices to be developed before the student accommodation could be occupied was best satisfied by a signal party undertaking both developments. The deal with Boultbee de-risks the project from our perspective allowing us to focus on the student element.” said Gareth Davies, Director Generation Estates. The transaction was concluded following a very short and well targeted marketing campaign run by CBRE and Hatton Real Estate which produced nine offers for the property which is located in the increasingly attractive and fast changing eastern City fringe. Following a successful transaction at Pure Hammersmith, the national gym operator, Pure Gym is leasing a new 18,000 sq. ft. facility in Pure Student Living’s building at 201 Isledon Road in Finsbury Park. The rent is in the region of £200,000 per annum and is subject to RPI linked uplifts at rent review. The transaction was made possible following planning consent for a change of use that was obtained by Generation Estates in December 2013. Montagu Evans acted as letting agents and planning consultants on the transaction. Pure Student Living, the joint venture between the Carlyle Group and Generation Estates, has agreed a deal to develop a 417 bed student accommodation block in Whitchapel. 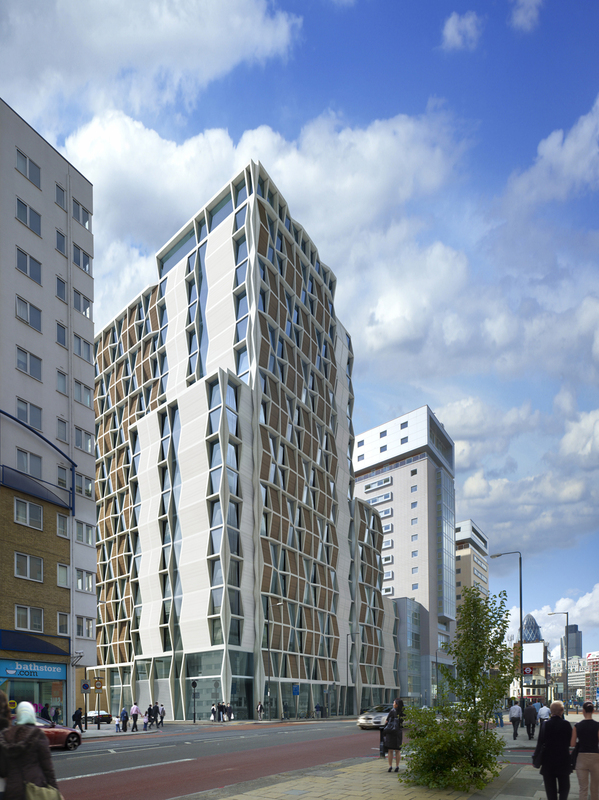 It has bought 60 Commercial Road and two nearby properties for £17m from previous owner, Derwent London.The 19 storey building, which already has planning consent is being designed by Buckley Grey Yeoman. The joint venture has also acquired 122-126 Back Church Lane and will develop an office building of approximately 25,000 sq. ft. targeted at the TMT sector. Work is planned to start in April 2013, with completion in summer 2015 in time for the 2015/16 academic year.